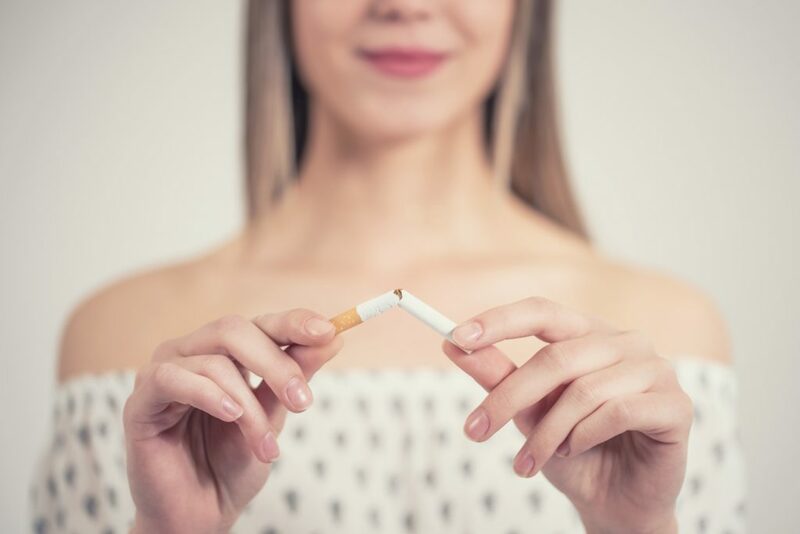 In a statement released this month from FDA Commissioner Scott Gottlieb, M.D., it was announced that the agency is taking new steps to support the development of nicotine replacement drug therapies (NRTs) to assist smokers in their efforts to quit. “As a public health agency, there is no greater impact we can have to improve the health of our nation than to significantly reduce the rate of tobacco-related disease and death. Through the U.S. Food and Drug Administration’s comprehensive framework for regulating nicotine and tobacco, we’re developing policies that support the possibility of a world where combustible cigarettes could no longer create or sustain addiction. A key part of this framework are steps to pave the way for products that help currently addicted smokers move away from the deadliest form of nicotine delivery,” Gottlieb said in the statement, which was issued on August 3, 2018. The CDC reports that nicotine may be as addictive as heroin, cocaine, or alcohol, and that 70% of adult smokers in the United States want to quit, with nearly half trying to quit each year and only few succeeding. Research has shown that use of FDA-approved NRT products may double the likelihood of a successful quit attempt. The FDA’s Nicotine Steering Committee, established in September of 2017, has been evaluating new, evidence-based opportunities to advance NRT products, and last week, the FDA released the first of two draft guidances aimed at supporting the development of novel, inhaled nicotine replacement therapies, similar to current over-the-counter pharmaceutical NRT products, that could be submitted to the FDA for approval as new drugs.